Henry Long was born with a rare condition that leaves him unable to feel physical pain. Life for him is a daily struggle, never knowing when he might become seriously injured without realizing it, or worse, die from an internal injury he never knew existed. Henry lives in a constant state of fear and is completely alienated from those around him who cannot relate to his daily struggles. 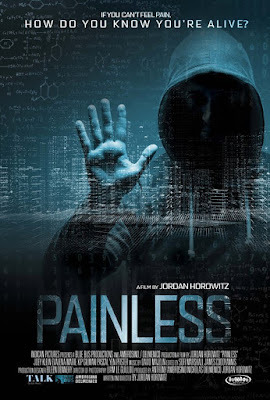 When he discovers a promising drug that he is unable to obtain on his own, he gets involved with a dangerous scientist with a dark past and his own secret agenda. Henry must decide if his need for normalcy is worth paying the ultimate price before it’s too late.